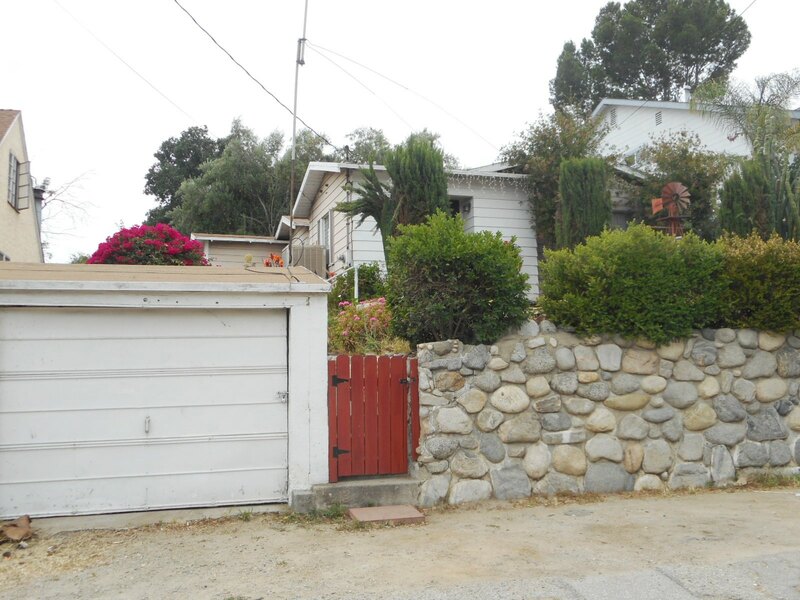 DESCRIPTION: FIXER 3 BEDROOM, 1¾ BATH HOME (REAR BEDROOM & ¾ BATH NOT PERMITTED) IN THE SUNLAND AREA OF LOS ANGELES. THE HOUSE FEATURES A LIVING ROOM, DINING AREA & KITCHEN. SERVICE/BREAKFAST AREA WITH WASHER/DRYER HOOKUP (NOT PERMITTED). OUTDOOR REAR PATIO & GRASS BACK YARD. DETACHED 1 CAR GARAGE. POSSIBLE MOLD DAMAGE. OWNER PASSED AWAY IN THE HOME. GREAT FIXER OPPORTUNITY. CLOSE TO 210 FREEWAY, SCHOOLS & SHOPPING. NO COURT CONFIRMATION.